Commercial real estate technology startup SquareFoot announced that it successfully raised $7 million in a series A round of financing to accelerate expansion within New York City, launch additional markets in the U.S. and expand offerings to property owners, according to the PR News Wire. Founded in 2012, SquareFoot provides interactive online search and concierge services for businesses to relocate and expand. Its mission is to bring transparency and efficiency to the commercial real estate industry, SquareFoot combines proprietary technology and an experienced brokerage team to modernize the archaic leasing process—from initial search and touring to lease negotiation and signing. Prospective tenants can get a better selection of options, view availabilities, quickly narrow down options, schedule tours, share documents, and communicate with in-house brokers in real time using SquareFoot’s web and mobile platform. 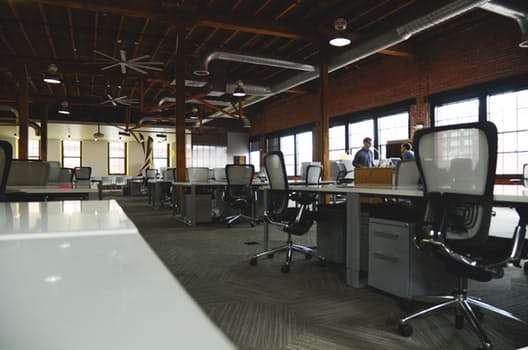 To date, SquareFoot has helped hundreds of established institutions and high-growth startups like Yale University, Casper, Roivant, City Block, and Dr Smood find and secure new office space. As the $13 trillion commercial real estate industry undergoes major digital transformation, SquareFoot is strengthening its lead as the modern, tech-enabled brokerage for growing businesses and expanding into new markets across the country. In addition to the company’s tenant-facing tools and services, SquareFoot will soon be adding new solutions to help property owners increase visibility and attract tenants.